The Mighty Booths is a full time photo booth hire operator that always aims to provide superior photo booth services of all types. We are able to provide these services to you, Monday to Sunday at whatever time you require. We have the largest inventory of photo booth sets for hire and we offer the most competitive photo booth services for all type of events. We are always happy to provide a custom quote when required. 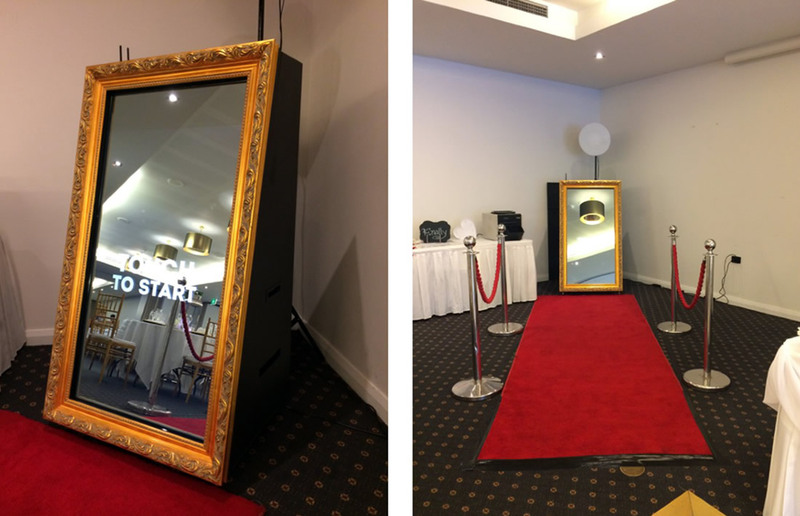 Our photo booth set-up is very flexible and can be placed anywhere - indoor, outdoor, upstairs, downstairs - as long as there is a minimum space of 2m x 2m (1.5m x 1.5m if you are really short of space) and some sort of overhead and side cover from the elements. Each of our photo booth equipment are stylish and comprised of modern and robust components including a Canon DSLR Cameras, Dual Touch Screens (for live view and spectators view) and Dye Sublimation printers that prints lab quality photos with lifetime warranty. Our services always comes with an experienced photo booth host who will ensure that the photo booth runs smoothly for you. They are there to assist and ensure that your guests are entertained. As at the end of 2017, we have succesfully completed over 1000 events (as small as 20 people and as big as 1,500 people) in various locations around Perth and Western Australia. 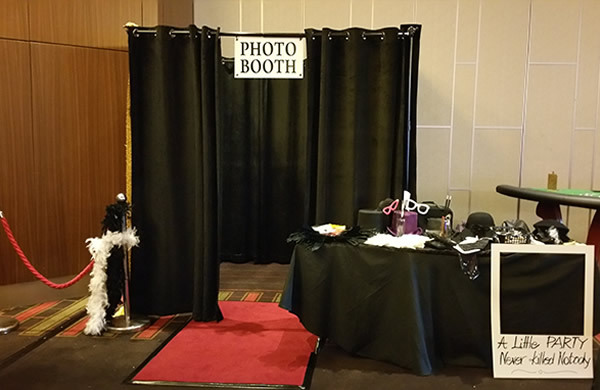 We pride ourselves in delivering the best photo booth experience at competitive prices. 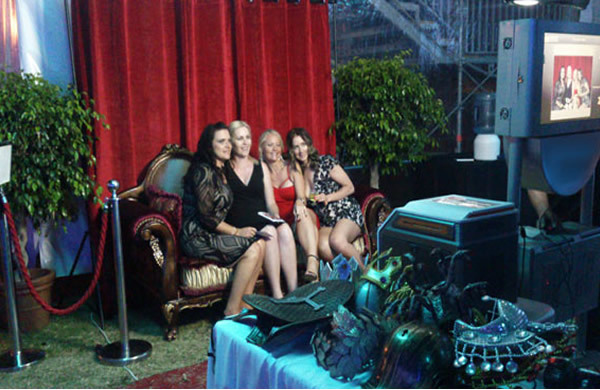 Premium Enclosed Photo Booth - A bit of privacy and a whole load of fun! 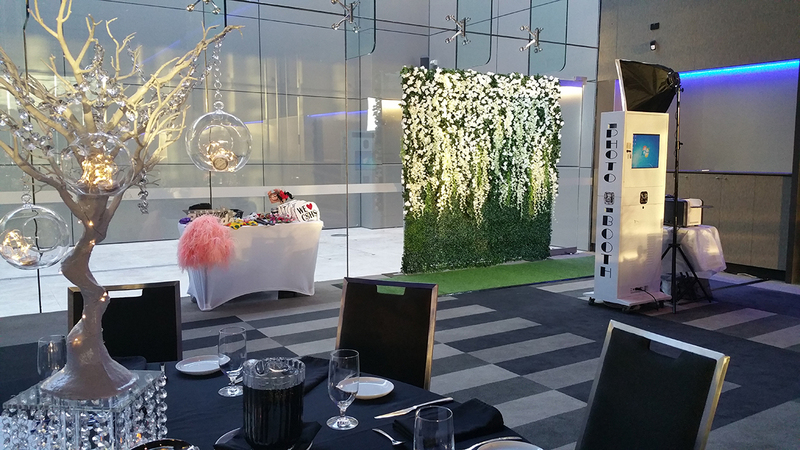 Premium Open Photo Booth - It becomes part of the entertainment! No walls to hide the fun. 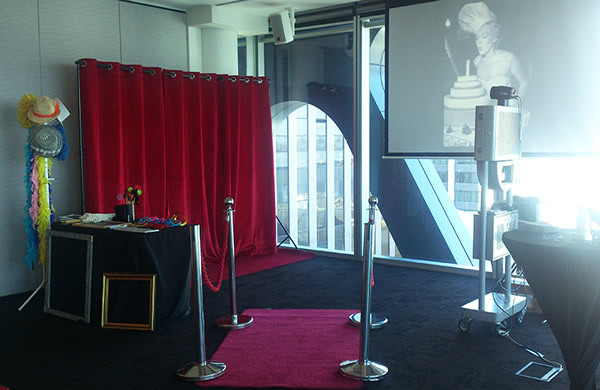 Pop Up Photo Booth - You set the scene, we bring the Photo Booth!